[Quiz] How well do you know African locations in popular Hollywood movies? 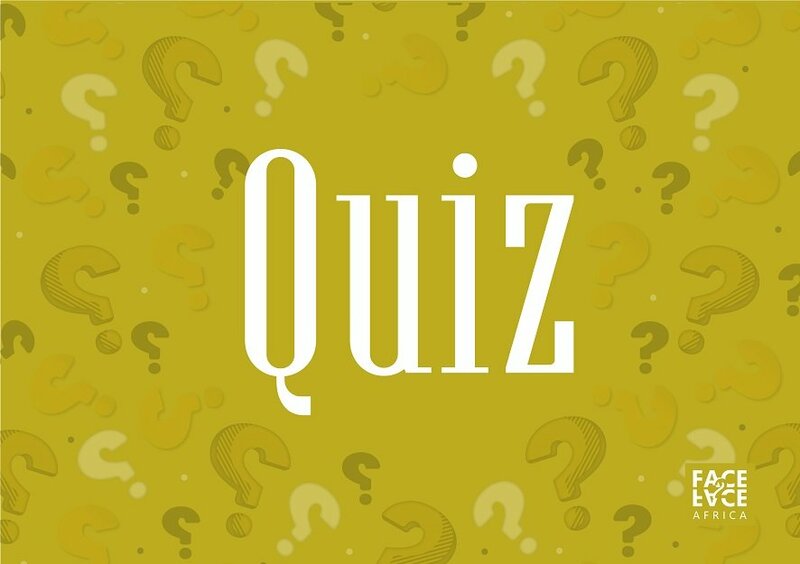 Welcome to Face2Face Africa quiz series that tests your knowledge of Africa and anything African. We ask ten questions based on themes ranging from politics, history, geography, culture, entertainment and many more. Poll 1. 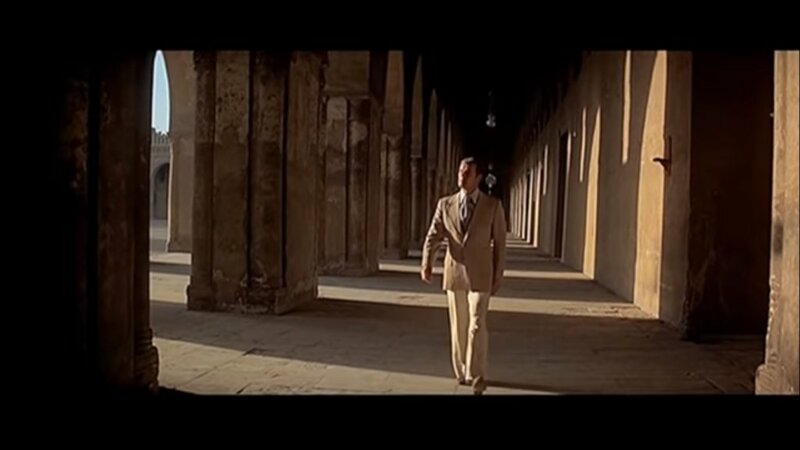 Some scenes of 1977 James Bond film “The Spy Who Loved Me” were shot at some popular locations in which African country? Poll 2. 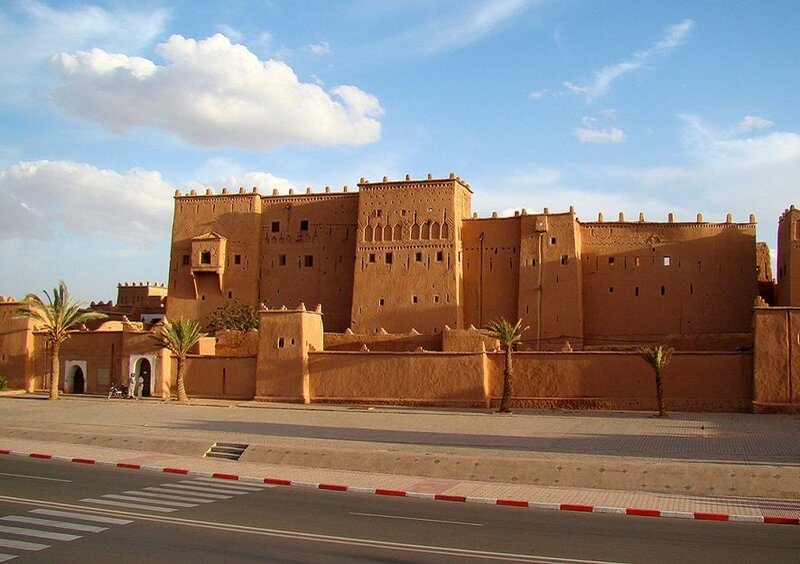 Some scenes in popular HBO series Game of Thrones were shot in this historic Moroccan city? Poll 3. 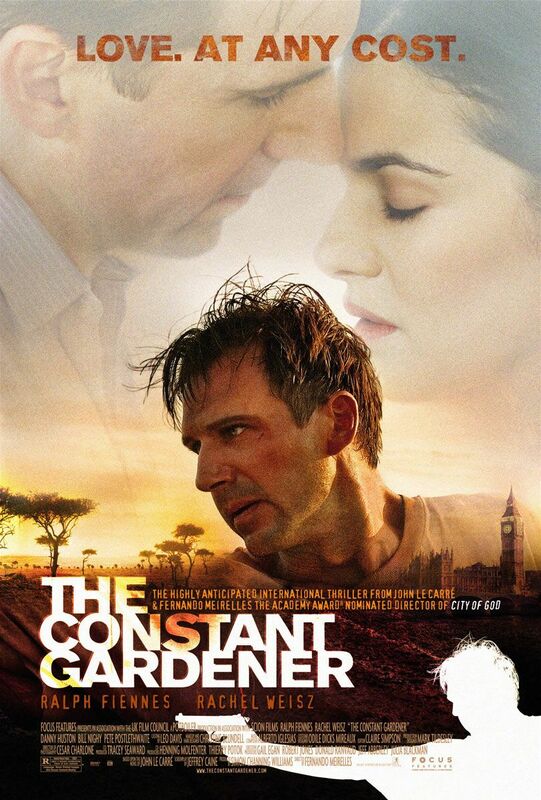 Top Box office movie “The Constant Gardener” was shot in one of the largest slums in? Poll 4. Some scenes of 1992 Spike Lee directed movie “Malcolm X” was shot in Egypt as well as? Poll 5. One of these movies was shot in Morocco? Poll 6. British-American miniseries Troy: Fall of a City is shot in which African city? Poll 7. 2003 movie “Tomb Raider – The Cradle of Life” was partly filmed in? Poll 8. Box Office breaking movie “Mad Max: Fury Road” was shot in which African country? Poll 9. Starring Idris Elba and Abraham Attah, “Beasts of No Nation” was shot in? Poll 10. Some scenes of Marvel movie “The Avengers: Age of Ultron” were shot in this African city? Click here to see how you performed. Good Luck! [Quiz] How well do you know the diverse cultures of Africa?